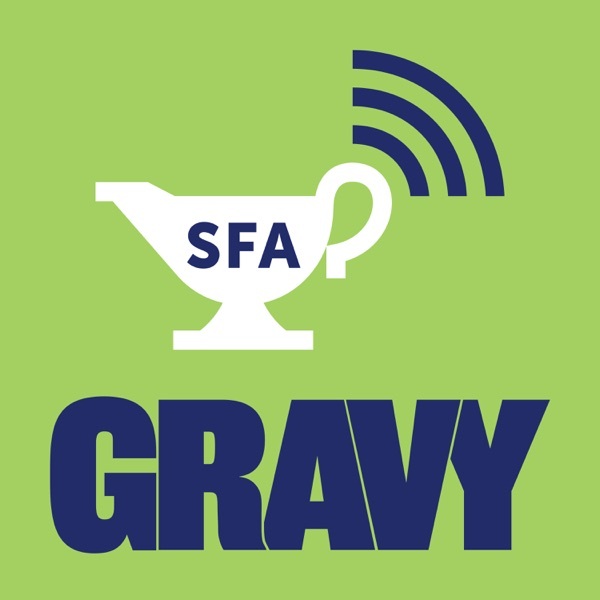 This week’s Gravy podcast looks at hostesses of the Civil Rights Movement. They were school teachers, church ladies and club women who were not direct in their assault of segregation, but nonetheless played a vital role in the change that was to come. While others hit the streets, marching, singing protest songs, and risking arrest, these women made their contributions to the Civil Rights Movement in their kitchens. They opened their homes to the architects and strategists of the Movement, providing home cooked meals, places to rest, and safe rooms for plotting attacks on Jim Crow. Rosalind Bentley is a longtime journalist, but she didn’t know how a very special aunt became one of those stealth contributors. She traveled to Albany, Georgia to learn more about how that aunt became one of the Hostesses of the Movement.